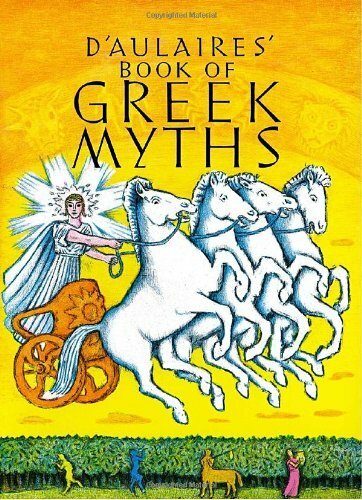 "For any child fortunate enough to have this generous book...the kings and heroes of ancient legend will remain forever matter-of-fact; the pictures interpret the text literally and are full of detail and witty observation." --"Horn Book. "The drawings...are excellent and excitingly evocative." --"The New York Times.